Now that we’ve covered the Sega Genesis, its time to talk Genesis. 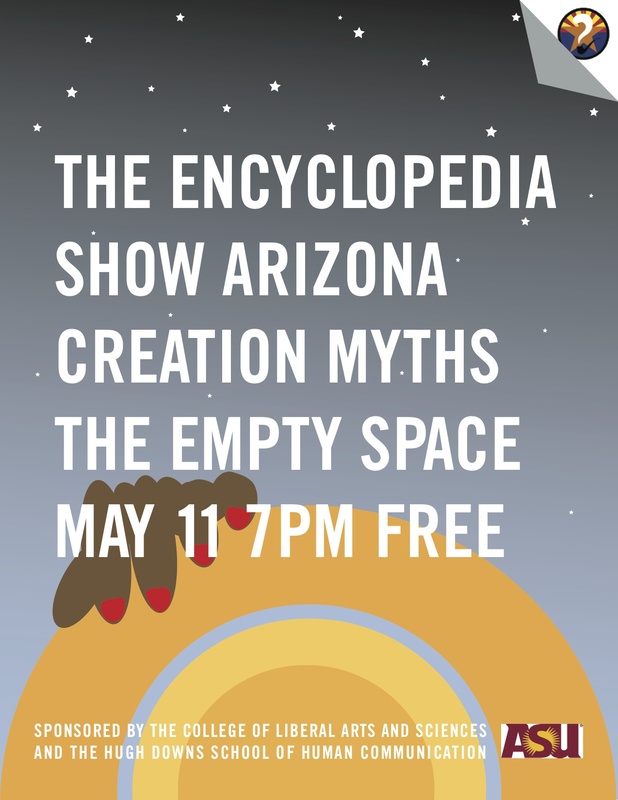 Come join the Encyclopedia Show Arizona for our Creation Myths Mothers Day Season Finale Sunday Spectacular on Sunday May 11 at 7:00pm. Its guaranteed to be the weirdest and most wonderful (and most free) way to honor your mother. We are always looking for new performers to participate in the show so let us know if you are interested. As always, if you are interested in performing in the show, please reach out to use at EncyclopediaShowAZ@gmail.com or use this handy contact form. *Entertainment quality varies by show. 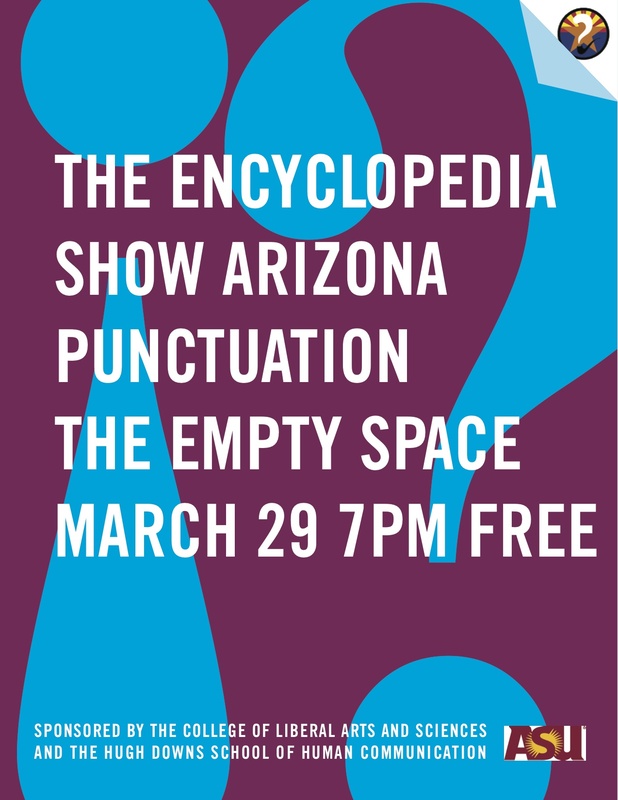 Please see the Encyclopedia Show AZ: Punctuation on March 29, 2014 at 7:00pm for more details and disclaimers. Do you feel like you are losing your mind? 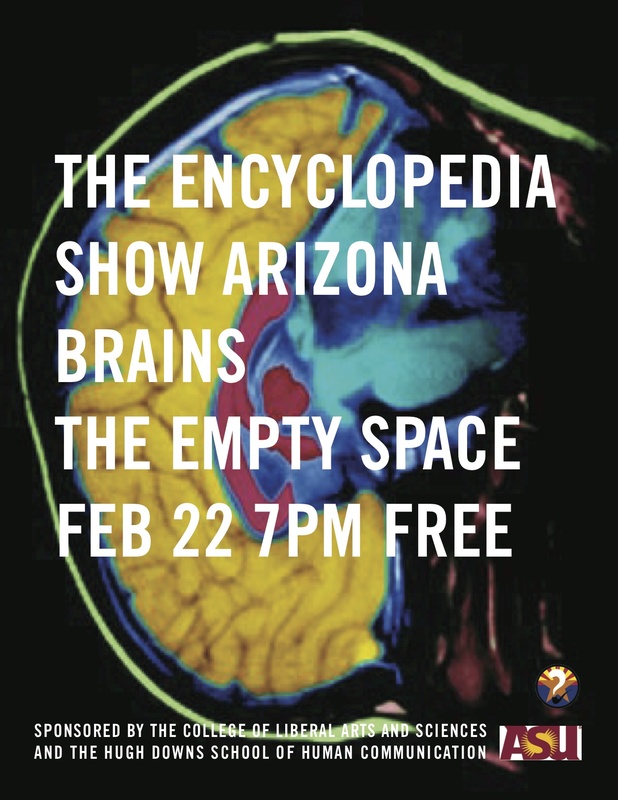 Come find it at the Encyclopedia Show AZ on February 22 as we explore the deliciously cerebral topic of brains. 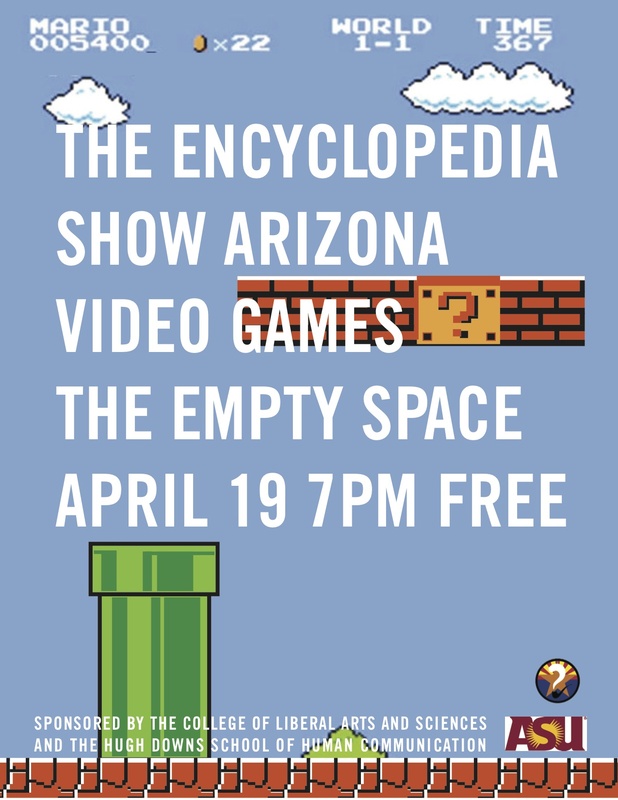 Arizona’s premier interactive semi-educational variety show starts at 7:00pm at the Empty Space Theater in Tempe, AZ and it will cost a whopping $0.00 to get you in the door. 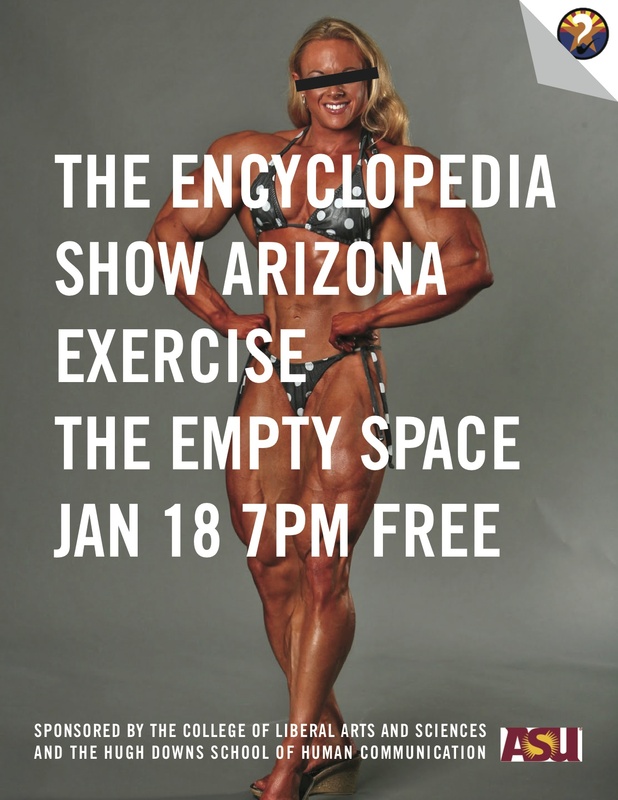 Make your resolutions, get on your workout gear, and stretch it out because the Encyclopedia Show AZ is covering the exhausting topic of Exercise on January 18. 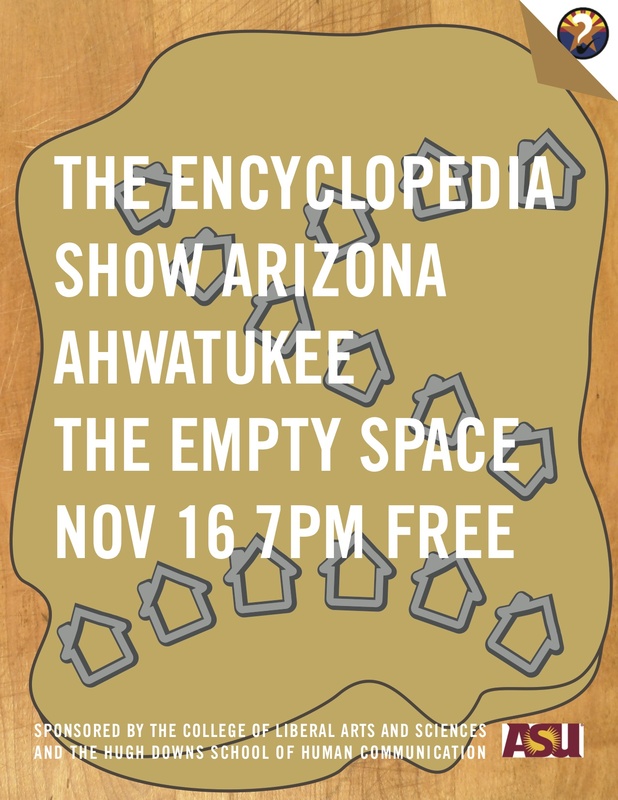 As always the show begins at 7:00pm at the Empty Space Theater in Tempe, AZ.